Located on the second floor next to the Criminal Justice Bureau. New York Police Department headquarters at 1 Police Plaza in Manhattan now provide a dedicated nursing mothers room for breastfeeding and breastpumping mothers in the building. 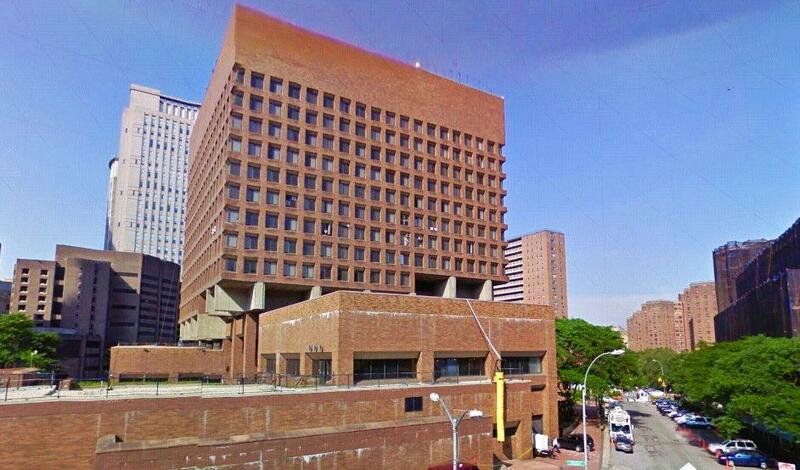 It's located on the second floor next to the Criminal Justice Bureau. The door locks for privacy while occupied by a nursing mother and has a sign that reads: "Please knock before entering." Note: State of New York legally protects a nursing mothers right to openly breastfeed whenever and wherever she may be in public or private without fear of harassment or discrimination.